We love our clients, and we love being a part of their most special events—whether small and intimate or big and bold. “All the florals you created for Lisa's wedding were absolutely stunning! They were amazingly beautiful, from the gorgeous arch to the bridal bouquets, the flowers set a magical and romantic tone for the wedding that was perfect! 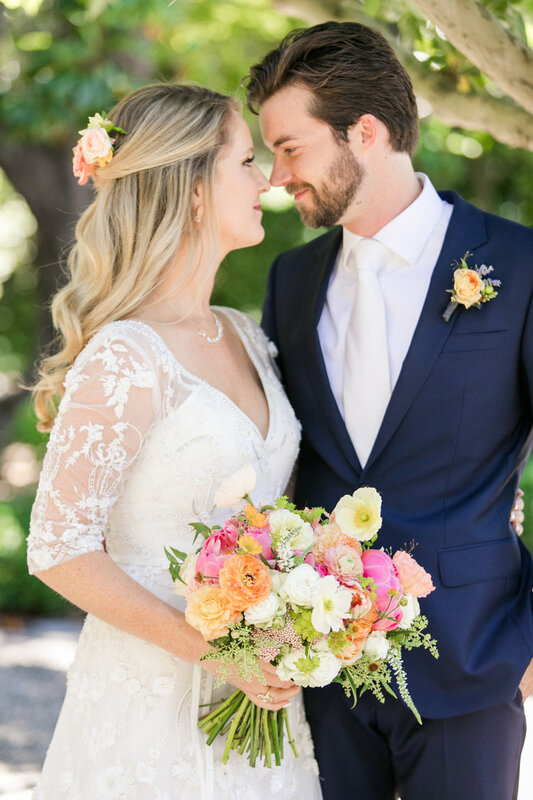 Thank you for making Lisa's wedding floral dreams come true! It was a pleasure working with you!" "I couldn't go to sleep until I told you how beyond beautiful the flowers were today! You created the bouquets, arrangements, and centerpieces (and beyond) of our dreams. Thank you thank you sooo much!!" Contact PoppyStone for Your Special Day!